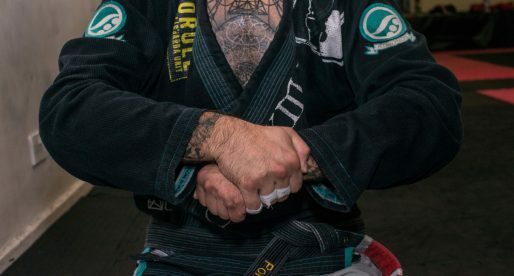 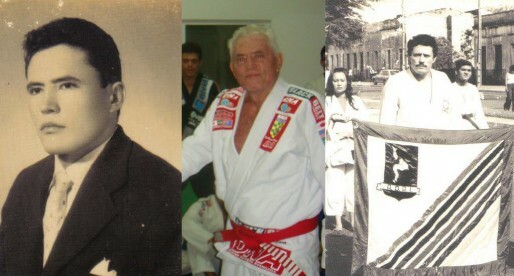 Home Posts Tagged "BJJ Red Belts"
List of Brazilian jiu jitsu grand masters who have reached the 9th or 10th degree in BJJ, being red belts in the martial art, the highest achievable rank in jiu jitsu. 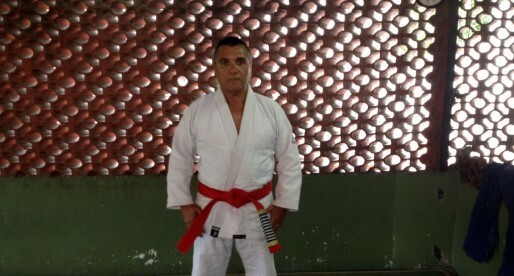 In order to be a red belt in the “arte suave” you will require to have been a black belt for at least 48 years. 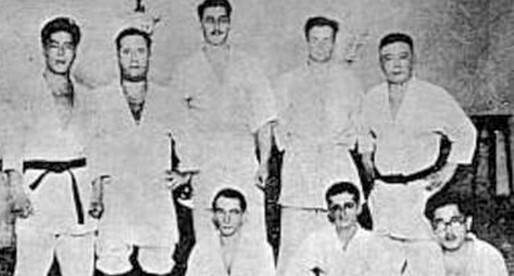 On this section you will find a comprehensive list with complete biographies and stats about these great figures of our martial art. 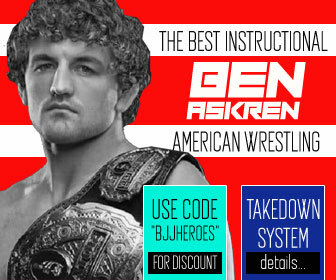 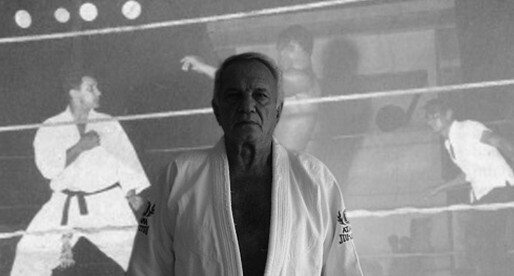 Geny Rebelo is a Brazilian jiu jitsu Grand Master (9th degree red belt) and a student of Helio Gracie. 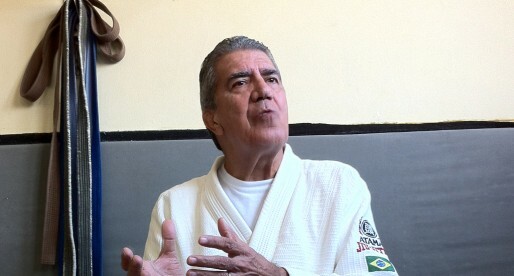 Founder of the Serrana Academy one of the most important grappling hubs in Brazil from where he developed many legends of this martial art. 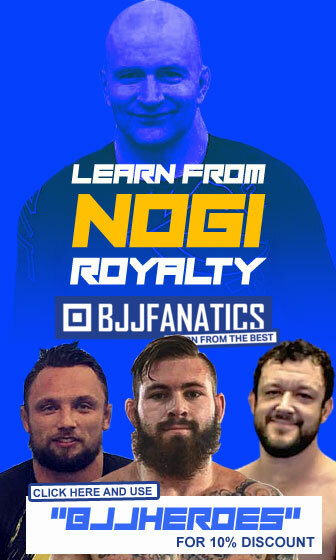 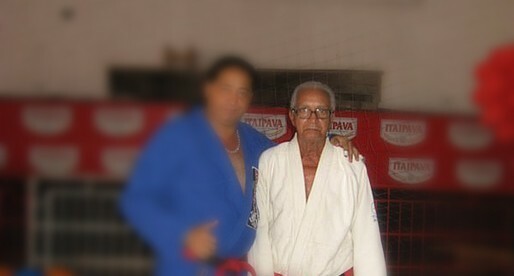 Master Geraldo Flôres is a Brazilian Jiu Jitsu red belt (9th degree) from the Oswaldo Fadda lineage, and one of the main developers of Jiu Jitsu in the northern area of Rio de Janeiro. 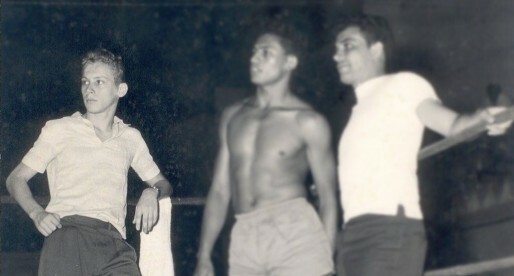 Flôres has also been involved in the development of BJJ figures such as Wendell Alexander, Sergio Bastos and Ignácio Santos Silva. 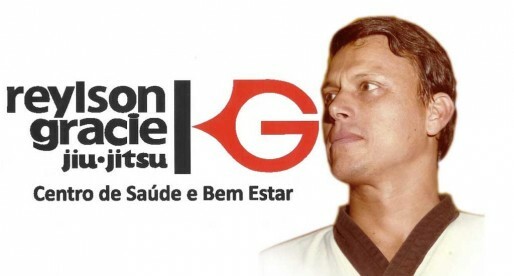 Master Wilson Mattos, also known as Mestre “Shihan”, is a Brazilian Jiu Jitsu 9th degree red belt who trained with Oswaldo Fadda, Master Wilson formed his own academy in the 1970’s, Equipe Mestre Wilson, a team with affiliates all over the world, in countries like Brazil, the USA and Japan. 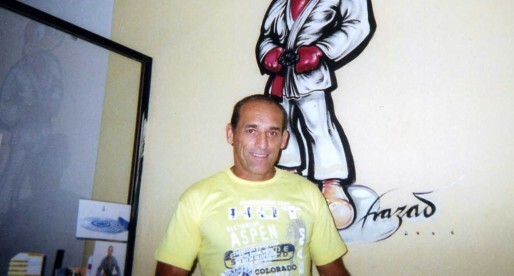 Master Francisco Sá is a jiu jitsu red belt and one of the main instigators for jiu jitsu in the region of Ceará, Brazil. 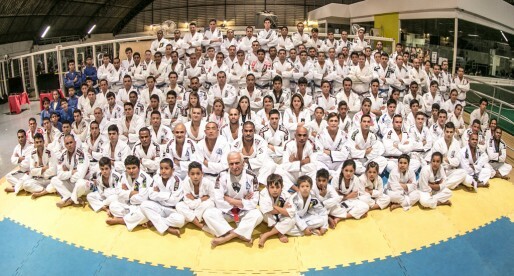 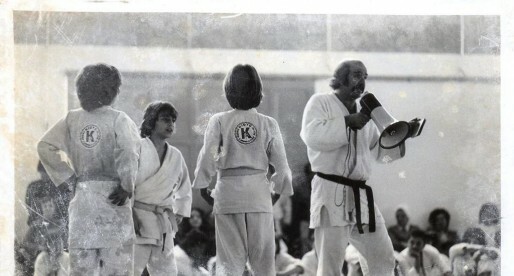 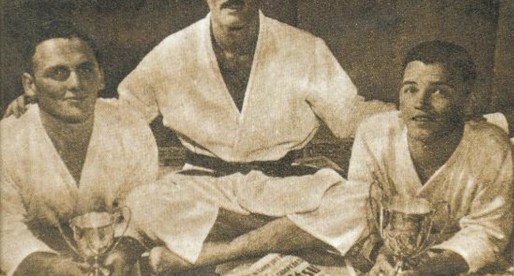 Francisco Sá, who was graded as an instructor by Takeo Iano, established his academy in Fortaleza in the 1960’s, an academy that flourished with the combined effort of himself and his son Carlos Pinto Sá (also known as “Sazinho”) becoming a beacon of excellence in that Northern Brazilian state. 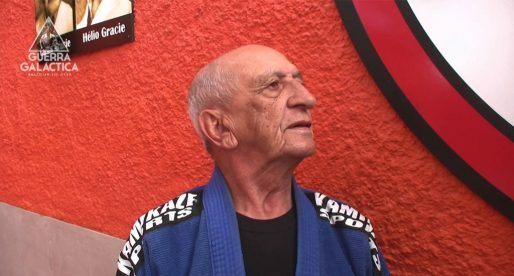 Mestre Alvaro Barreto is a jiu jitsu red belt (faixa vermelha) and one of the most important figures in BJJ, being also the brother of João Alberto Barreto and Sergio Barreto, two illustrious figures of the sport. 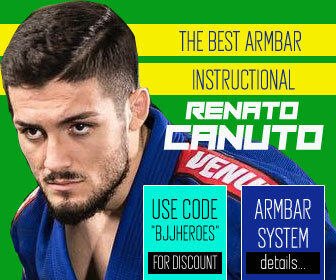 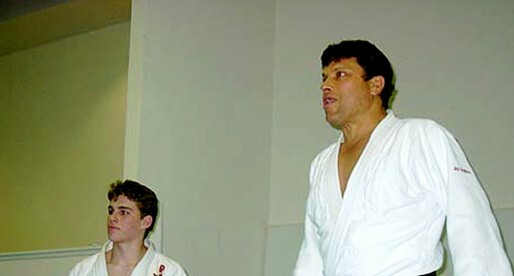 Alvaro Barreto became a certified instructor at the famous Gracie Academy by the age of 17, years before he opened his academy where he instructed and graduated great figures of the sport. 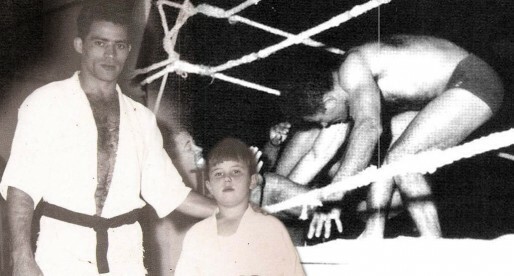 A great figure in Brazilian jiu jitsu, Master Francisco Mansor has had tremendous influence in bringing jiu jitsu to the world. 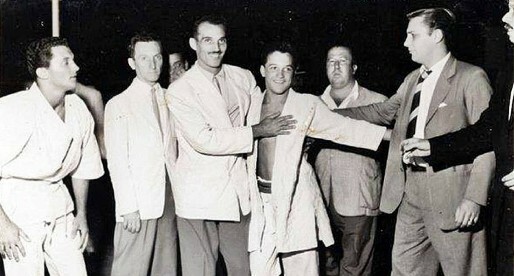 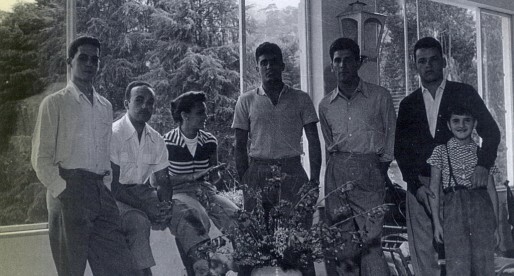 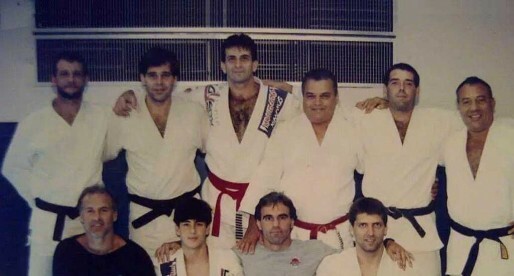 The founder of the Kioto BJJ academy, Master Francisco Mansor was also part of the exclusive group of 6 men to have earned their black belts from the late Great Master Helio Gracie.